Just two U of I trustees remain. The state's budget problems are hitting state schools in the gut. The University of Illinois will ask administrators and professors to take unpaid furlough days this winter because of the state's dwindling budget, Interim President Stanley Ikenberry told staff in an e-mail today. Citing a "grim and worsening" state budget, Ikenberry also froze hiring and interim wage increases and scheduled a news conference for later this morning. 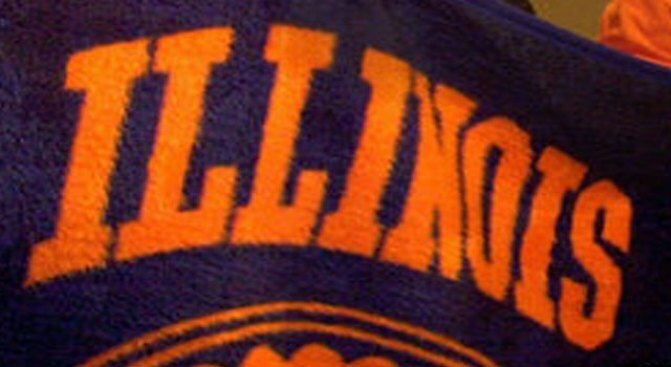 The cuts affect employees on all three Illinois campuses. Ikenberry said the university has only received 7 percent of this year's state appropriation since the first of July -- creating a shortfall of more than $400 million. Ikenberry assumed his position in October after Richard Herman resigned in the wake of the university's clout scandal. U. of I. 's furloughs come at a time when the city of Chicago is forced to furlough some of its own workers to stay within budget.